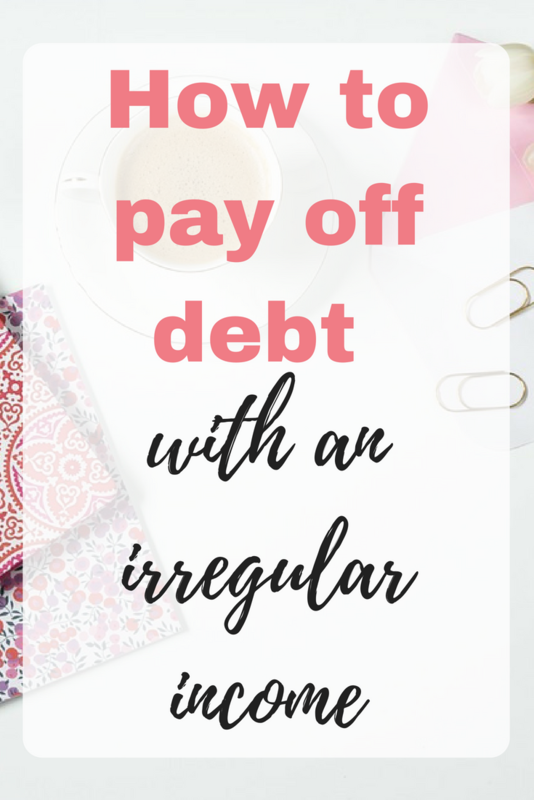 Emma at My Debt Diary explains how to pay off debt with an irregular income and gives us real active tips on how to go about it. Paying off debt is a challenging task for anyone to face. When you don't know how much money you're going to earn next month it can become unbelievably daunting. How will you ever clear your debt mountain if you can't even track your numbers? 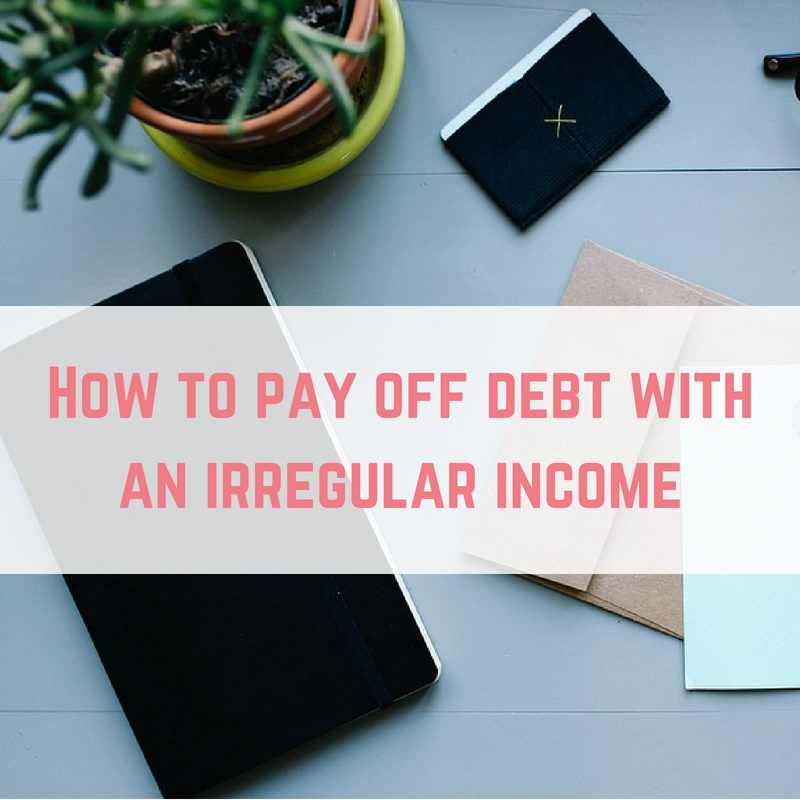 Here is some guidance on how to pay off debt with an irregular income. As a starting point, you have to become familiar with your money and understand where it is going. The best way to do this is to put it all on paper. Begin with your total household income. 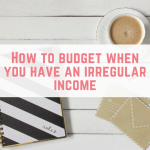 Of course when you are on an irregular income this is the hardest part. Unlike someone on a set wage, you don't have a consistent total to use, so a good rule of thumb is to your lowest paid month here. This might seem silly as you may earn a lot more in other months, but it will all become clear later. Then do the same with your outgoings. I'm not just talking about your rent or mortgage and your bills. You need to write EVERYTHING down. Be honest. From nights out and takeaways to subscriptions and the coffees you pick up when you pop out to run errands. Write everything down sand be thorough! When it comes to paying off your debt you absolutely must be covering all of your minimum payments. This will ensure that you do not face any penalties from lenders, which will only make things more difficult to handle. Have these noted down somewhere and keep them up to date each month. The total of your payments is the absolute minimum amount of debt repayment you have to cover with your income. I understand this is very obvious, it's in the name after all. Many people in the early stages of their debt journeys are scared to face the reality of the payments they have however. It is very important to do so. Using your income and outgoing totals, including your minimum payments, you can now start to figure out where your money is going. This is called budgeting. 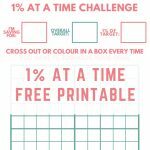 It takes time to figure out and it needs to be revisited every single month and this is why so many of us put it off, but it is so important to your debt free journey! Once you know where your money is going, you can decide where you want it to go. With all expenses covered you will have an amount left over at the end of the month. It may be £1, it may be £1000. Whatever it is, it will become your tool to paying off debt. Just before we get started, there is one more thing to prepare. An emergency fund. 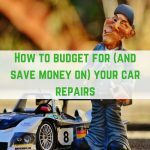 Life often throws us curve balls in the form of car issues, broken boilers and low income months and so it is wise to prepare for these in advance. 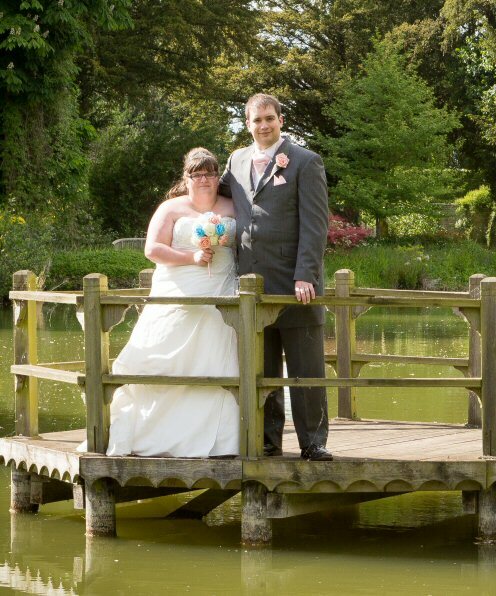 Many financial advisers recommend £1000 as a good amount to save as it will cover most circumstances. Your emergency fund should be kept separate from your current account but remain easy to reach so that you can withdraw it at very short notice. 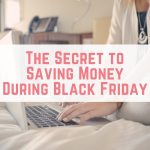 A simple, easy access savings account would be perfect. 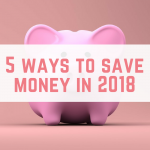 As someone with an irregular income, I personally choose to keep a float of one months worth of expenses in my current account in addition to my emergency fund. This helps me to ensure that I am covered if my income unexpectedly drops. This is of course a personal choice and something that you can consider as an individual depending on your circumstances. Once your emergency fund is complete it is time to begin tackling your debt head on. A favourite term used by many people in the debt free community is the “debt snowball”. Write all of your debts out in order from smallest to largest. You are already paying your minimum payments on every single one and they are starting to go down slowly. It's time to build some momentum. 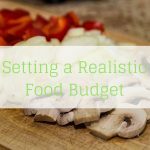 Using that “leftover” total that you calculated with your budget, you begin to attack the smallest debt. Now this is where the irregular income becomes a benefit instead of a hurdle. 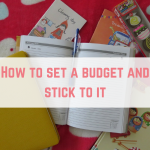 As you are basing your budget on your lowest paid month, it is likely that you will have some “extra” income. This should be put towards your debt as well. Once your smallest debt is cleared, take the minimum payment plus the over payments you were able to make and snowball them towards your second smallest debt. Continue to approach your debt payments in this way. On the months where over payment is not possible, you have the peace of mind knowing that all minimum payments are covered and that you can continue with your debt snowball when your income increases again. 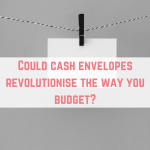 Now that you are on top of your budget, your emergency fund is in place and your debt snowball is building momentum it is time to increase your income wherever possible. Depending on your working circumstances you may have some free time available throughout the day or week. You might even have periods throughout the month or year when work is quieter. Use these as opportunities to earn more money. If, for example, you are busy every day but can dip in and out of work as you please you could keep your favourite survey site open in a tab on your computer and then check on it regularly. Mystery shopping would also be ideal for you as you can pause work for half an hour to complete a job locally. If your work is more seasonal, you could pick up another job delivering pizza in the evenings during summer, or pick up a part time job over the festive season when shops are looking to hire extra staff. Get creative with your options and find ways to increase your income and pay off your debt sooner. Whether your income varies drastically from month to month or you can count down to the penny exactly what you will be receiving in your pay cheque, all debt journeys rely on one key thing. Understanding your money. When you know where it is going you can gain control of it. Take a deep breath and get started. Your debt free journey is in your hands!